*0cm has fallen in the last 24 hours in Niseko. At 06:30 today the temperature was 2°C. Thick fog this morning but it should clear before too long and we have sunny conditions forecast for the day. After yesterday’s rain the back country will be great for touring with epic spring corn snow up for grabs once the sun pops. 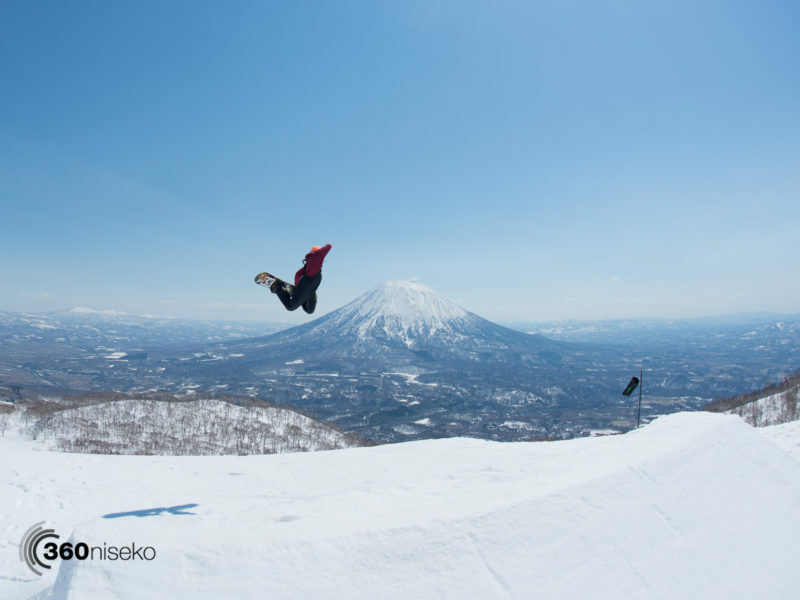 The upper Hirafu Spring Park is now open and spring riding in Niseko United is pumping.